Is your schedule super hectic? Is getting to the gym IMPOSSIBLE? With Holly, it CAN BE possible through our new program: Fitting Fitness In At Home. 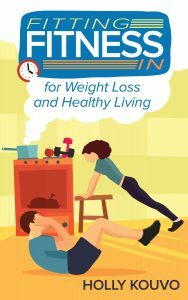 Fitting Fitness In is such a challenge, but our At Home programs offer you the flexibility to get fit on your time. However, you are not alone! 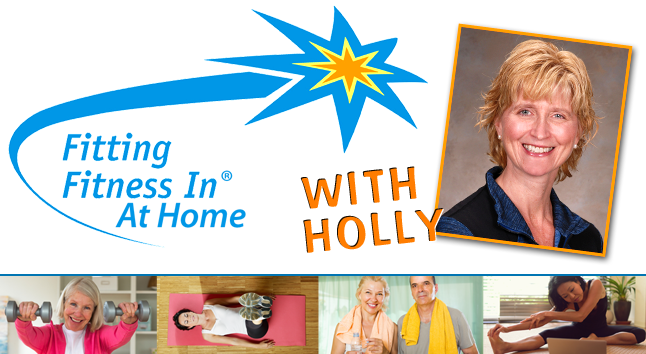 Holly can give you guidance and motivation through phone or Skype calls, motivational articles, healthy recipes, and individual attention to your weekly food and exercise logs using our private Fitting Fitness In app or online. Holly has had great success helping clients lose weight (some over 100lbs). Check out some of these great success stories here. Are you ready to get fit with the help of an experienced Personal Trainer and Nutrition Specialist? If you are not satisfied with our program, there is a 100% Money Back Guarantee! The monthly cost of At Home – Platinum is $199.